With this adapter cable from Bresser, you can charge the 12V motor of your telescope from your car. This way, you don't need any additional batteries for your telescope when you are on location. 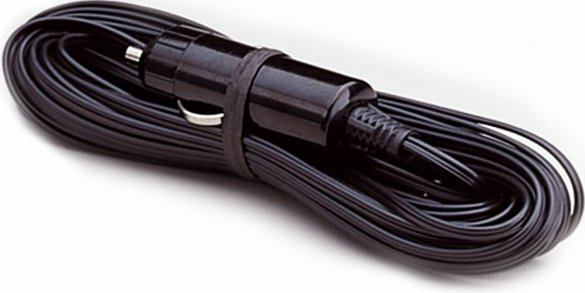 The cable supplies the motor of the telescope with power through the cigar lighter in your car, and is easy to use. Write a review By sharing your experience with the Bresser 12V Car Adapter, you can help others (perhaps still doubting customers) with making a good choice.